What Does The New Twitter Web Interface Have For The Users? Twitter.com, the web version of Twitter has introduced a new interface to its users. This includes many features, new design for emoticons button is one them. Shortcut keys have been made part of the new interface, allowing users to tweet more conveniently. A prominent Emoji Button makes it easier to insert smileys, and the trending section appears on the right side of the screen, and a few changes that let users see the participants of the conversation. The three columns are now reduced to two columns, which will make users see tweets and write their own tweets easily. These new changes are different from updates that Twitter announced before. Some of the features, as status updates and reply functionality are yet to be Beta tested before making them available for users. 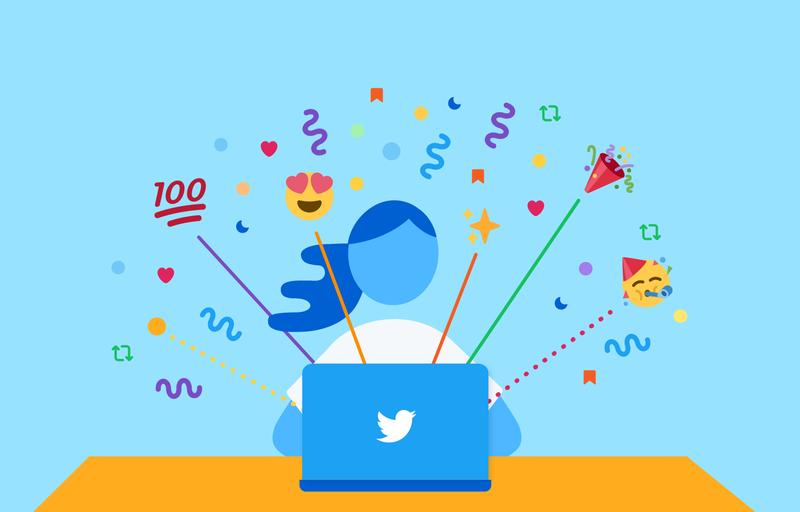 "Here are other improvements you'll be able to enjoy soon: easily switching between your accounts, faster load times, [quick keyboard shortcuts, advanced search] and cropping your image before you Tweet it. ", announced Twitter in a tweet. 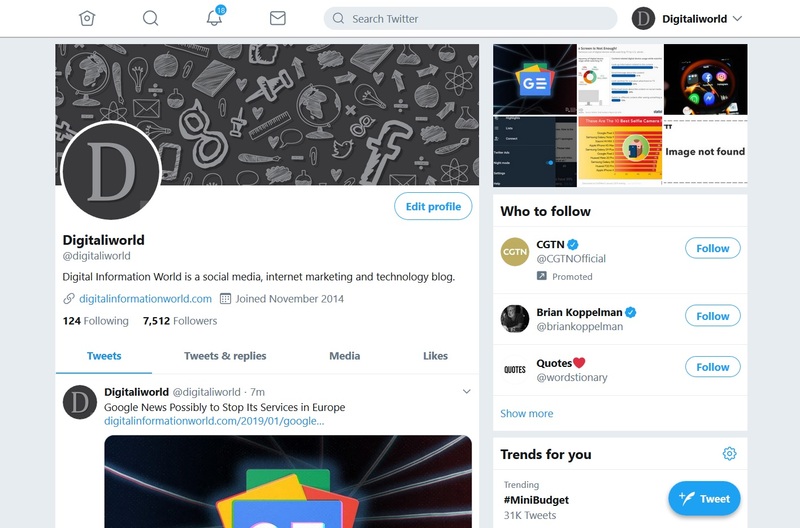 Not all users might be able to opt-in to recent changes (however anyone can view the new UI by adding "mobile" word before twitter.com in domain address, i.e. : mobile.twitter.com), but those who can, Twitter has asked them to give feedback.